The Leading Salons of The World is proud to introduce you to HOB House of Beauty, our new partner salon in Switzerland! Especially during this hot period, HOB House of Beauty is the perfect place to take a deep breath of fresh hair. The Salon located in Mels provides you with a beautiful natural surrounding and a stunning mountain view. 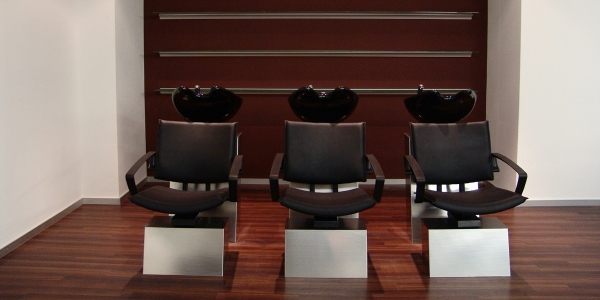 The region is well-known for the high quality of beauty services. 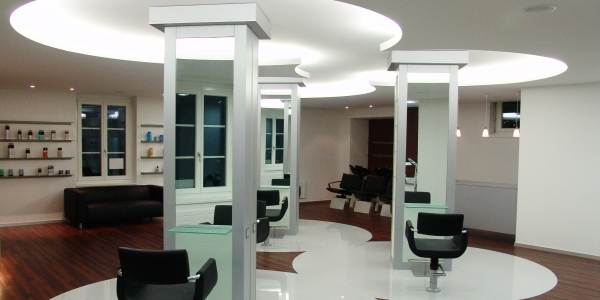 The Salon has a modern, luxurious and award winning interior design. Enjoy a relaxing time thanks to the skills and perfectionism of Patricia Gruenenfelder’s staff. You may also be interested in the massages, the nail salon services or the permanent makeup services. HOB House of Beauty also offers a range of cosmetics products such as facial treatments cream or make-up. The HOB House of Beauty salons are looking forward to welcoming you!